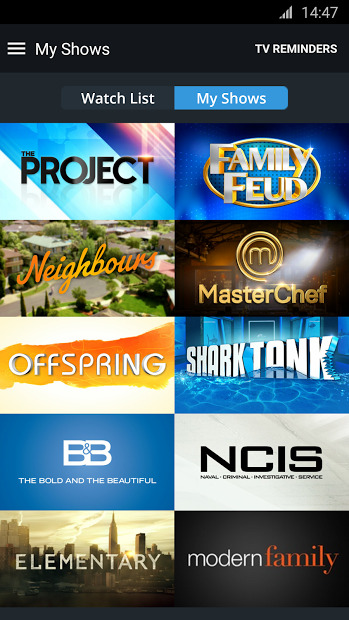 Have you ever been curious to know how it will be television in other countries? What types of shows they watch? I’ve always had that curiosity and when I travel, do some zapping to see that appears ( Fortunately nothing as crazy as the Japanese channels). 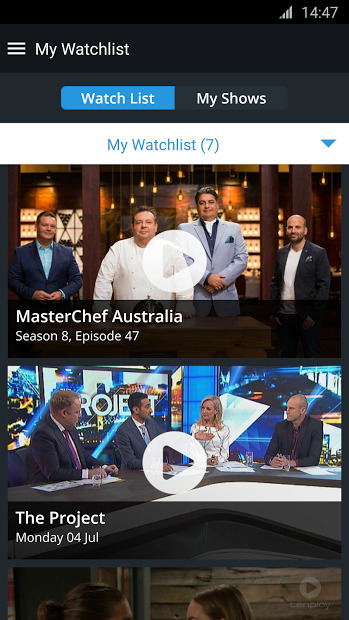 Tenplay is the official app of Ten channel Australia. Live and on demand, the best of TEN, ELEVEN & ONE is yours to enjoy anytime, anywhere.